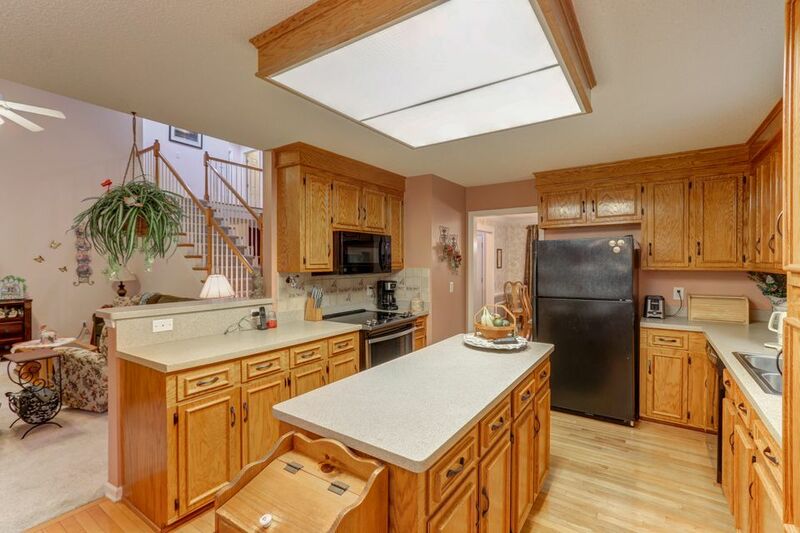 Come and see this well maintained, one owner home in the Hamlets. 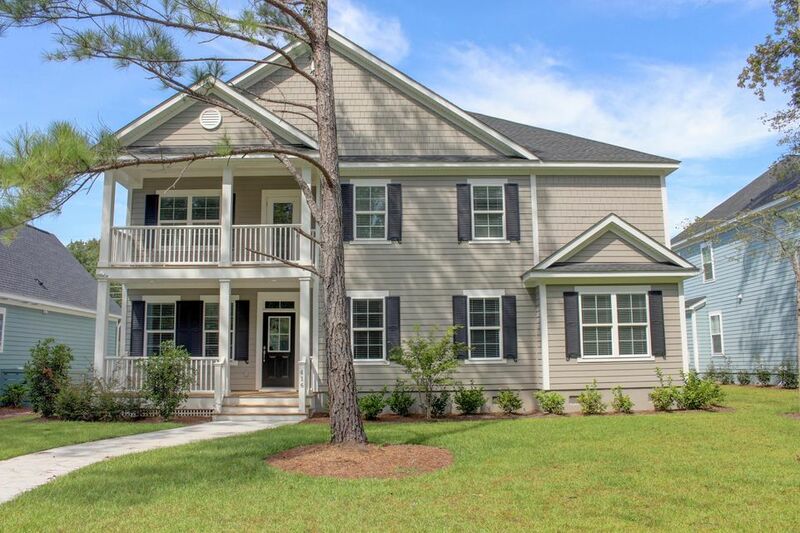 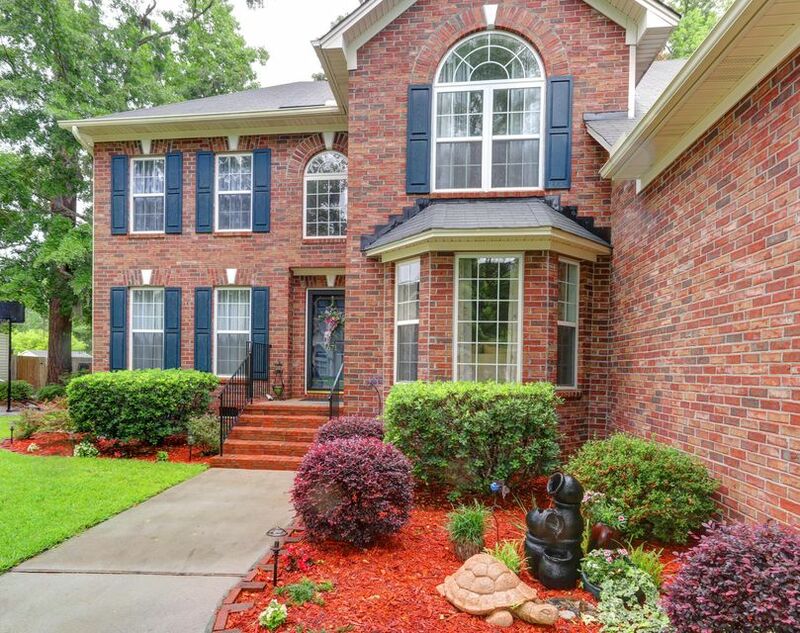 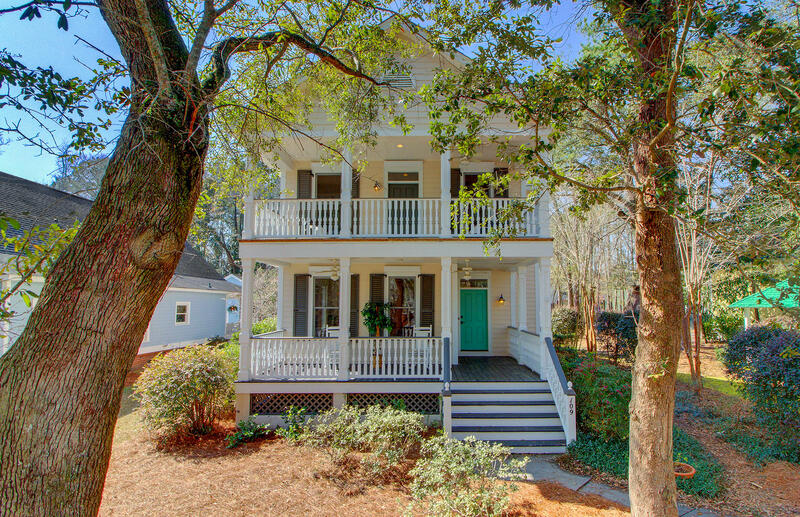 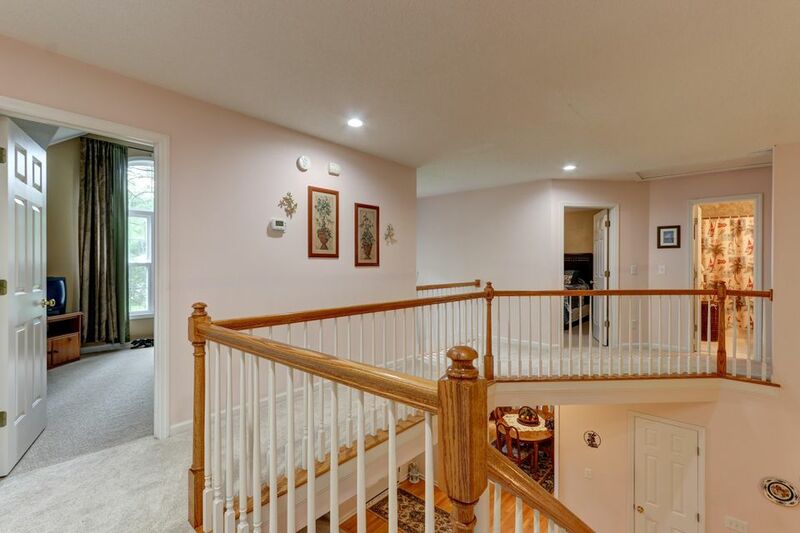 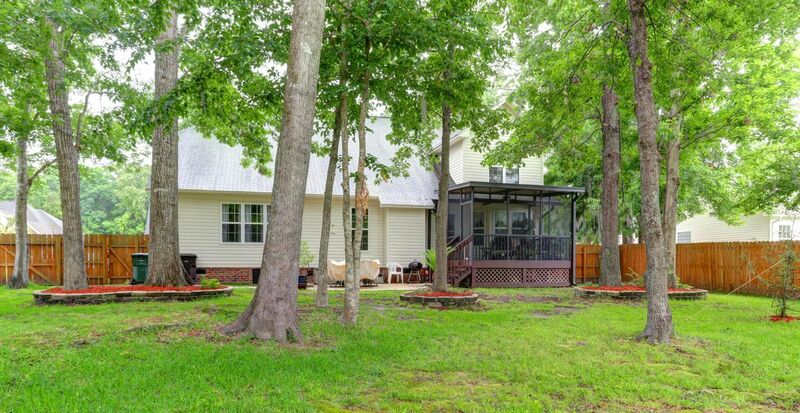 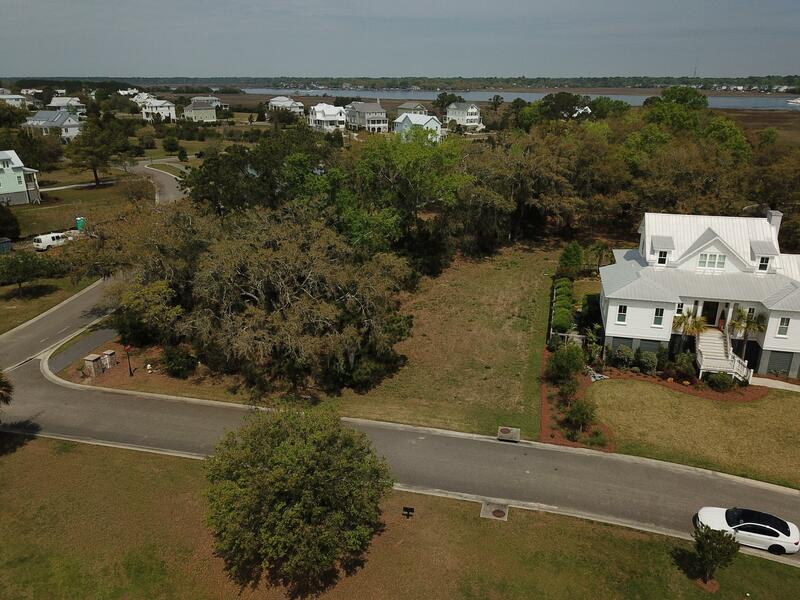 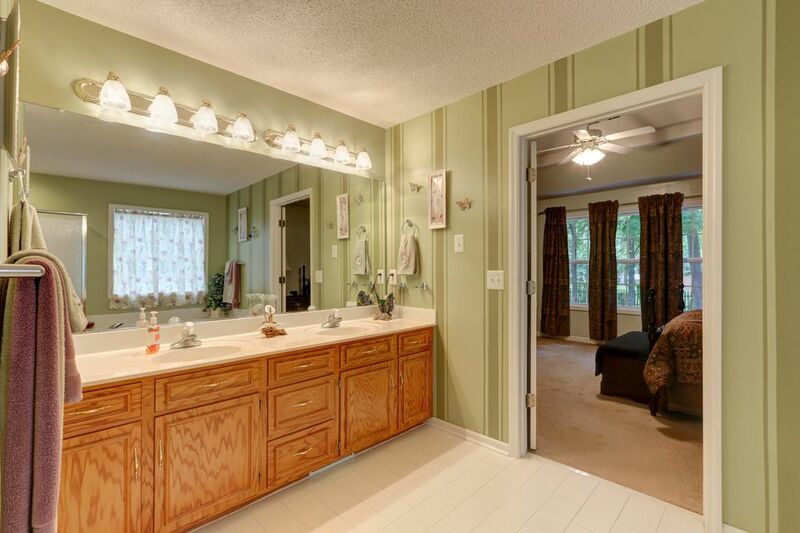 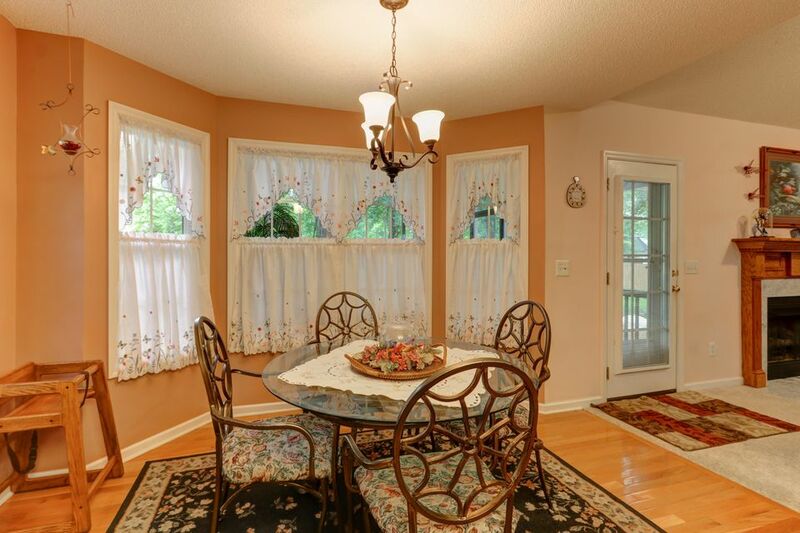 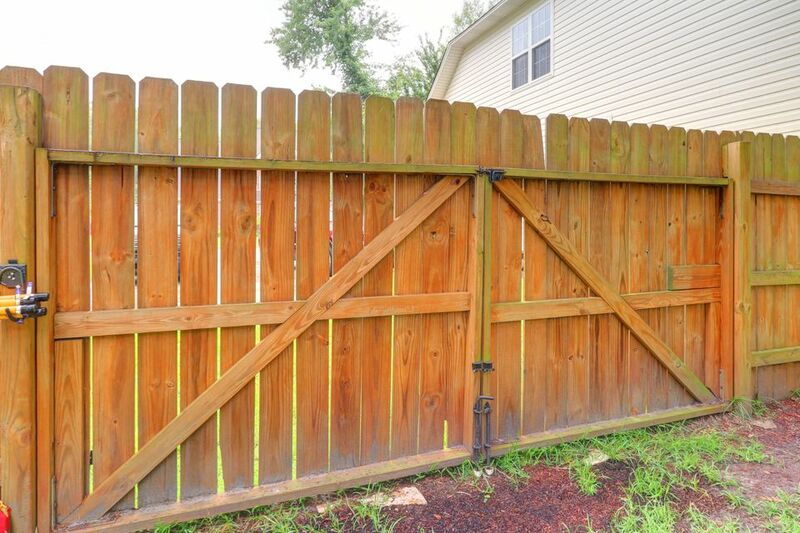 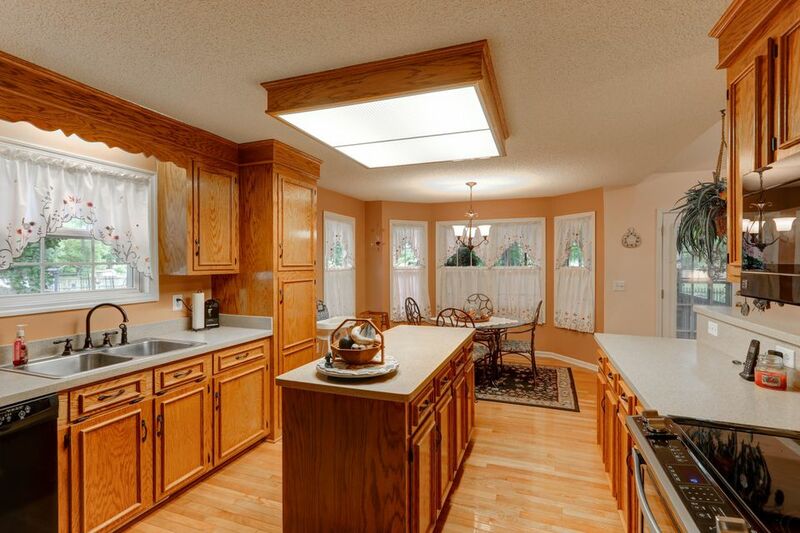 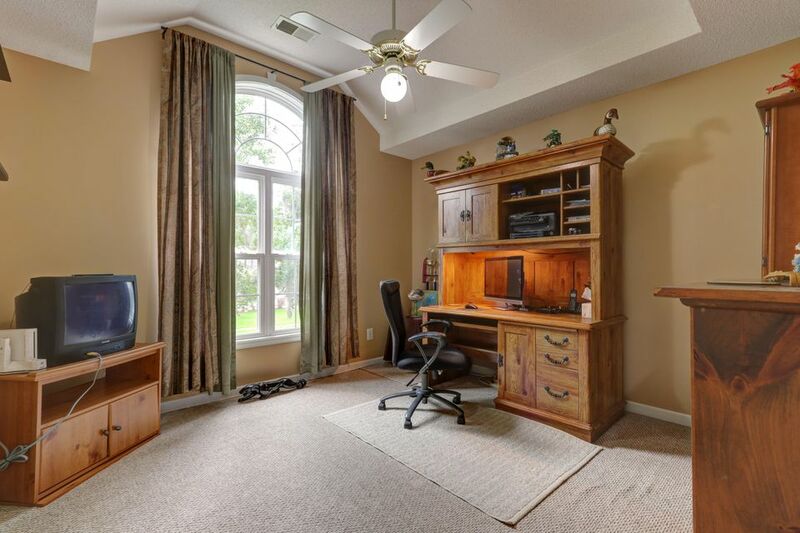 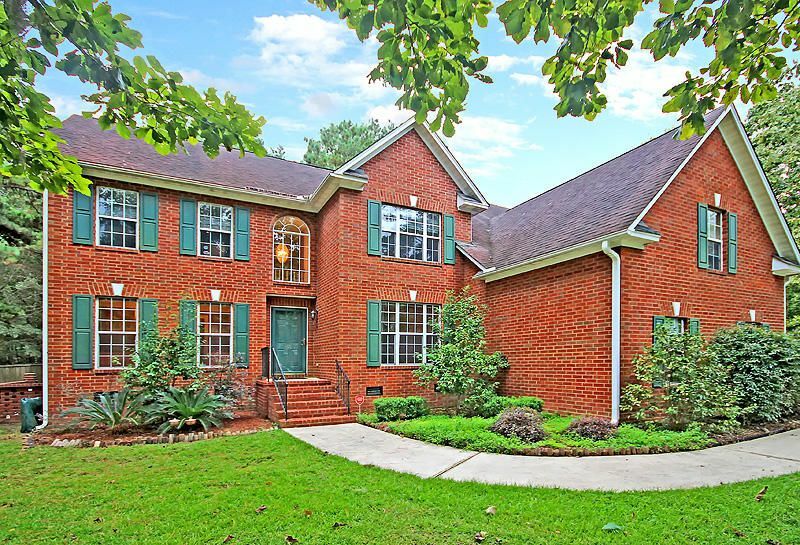 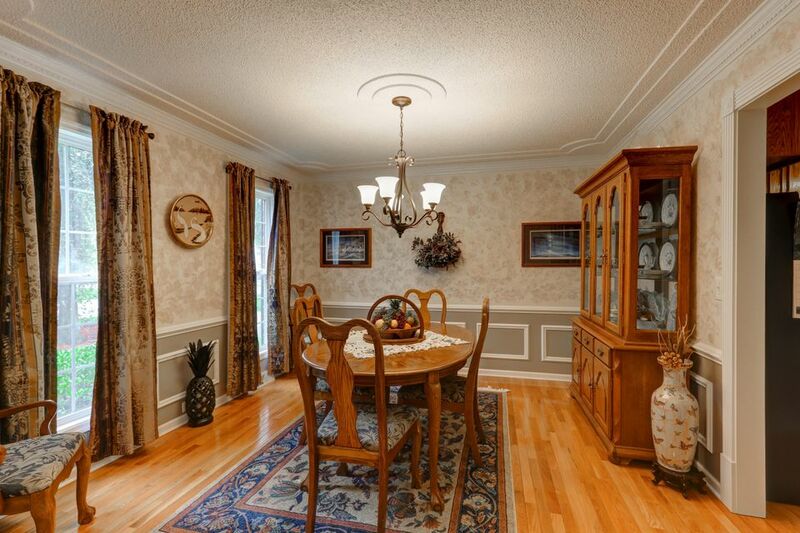 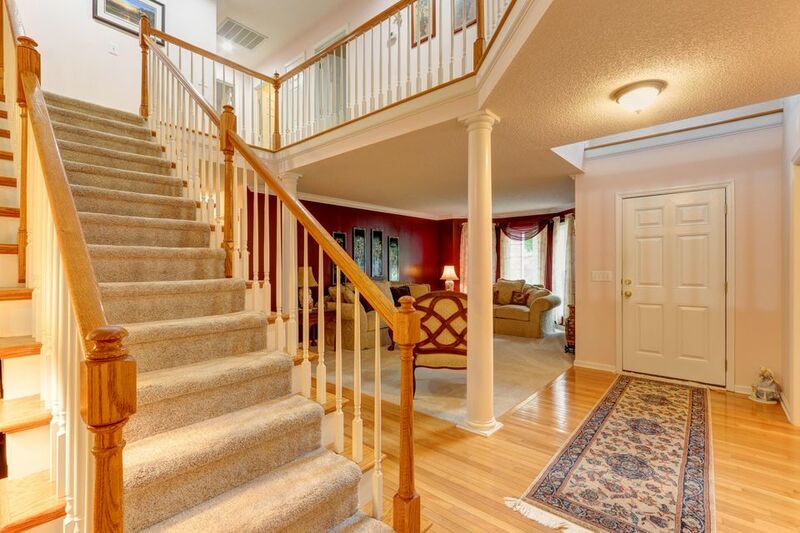 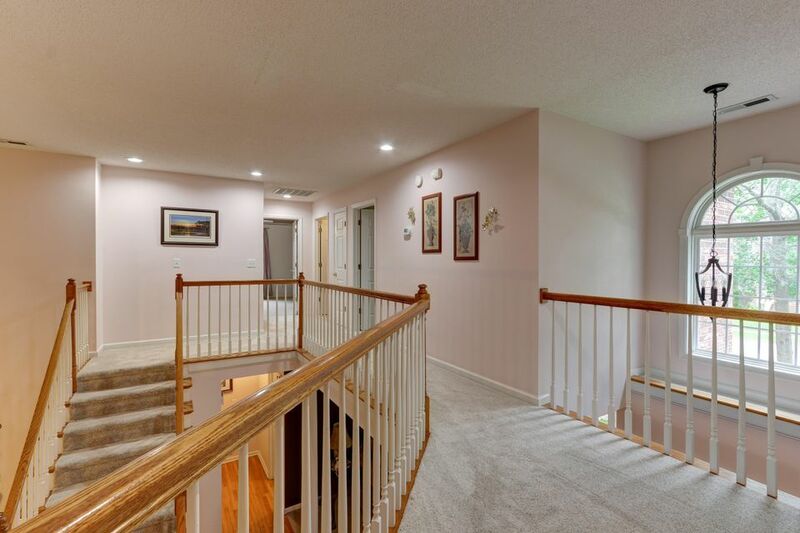 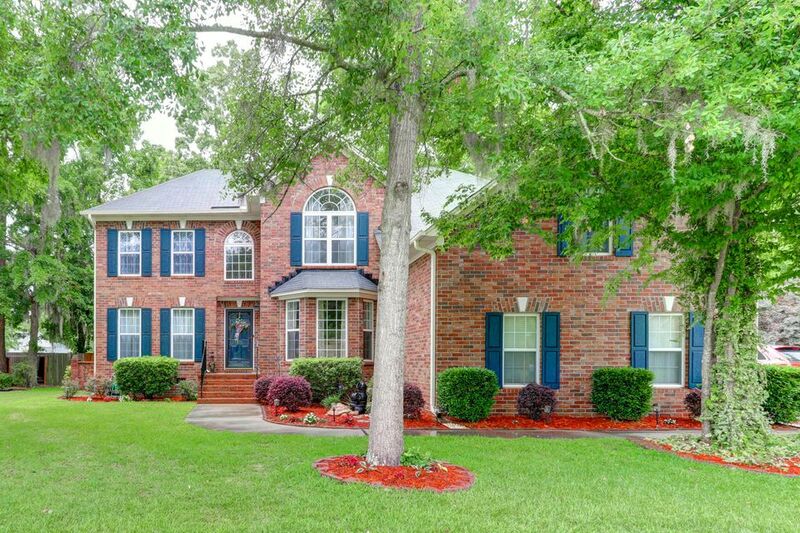 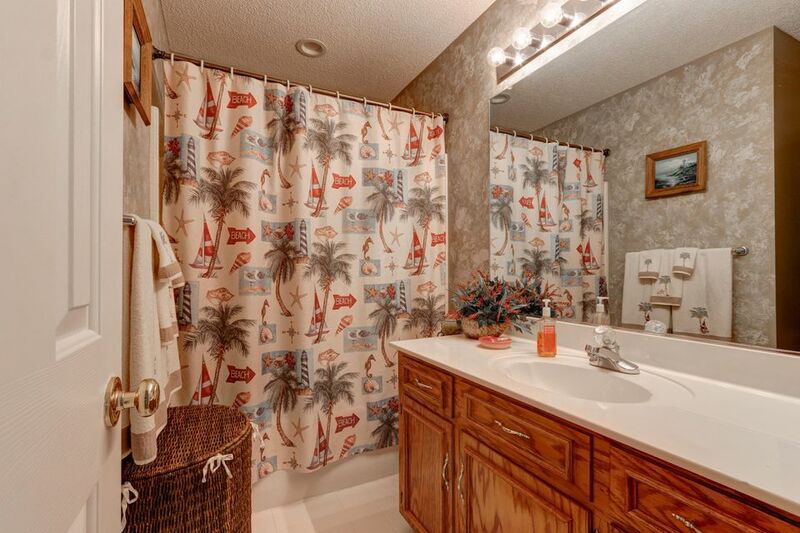 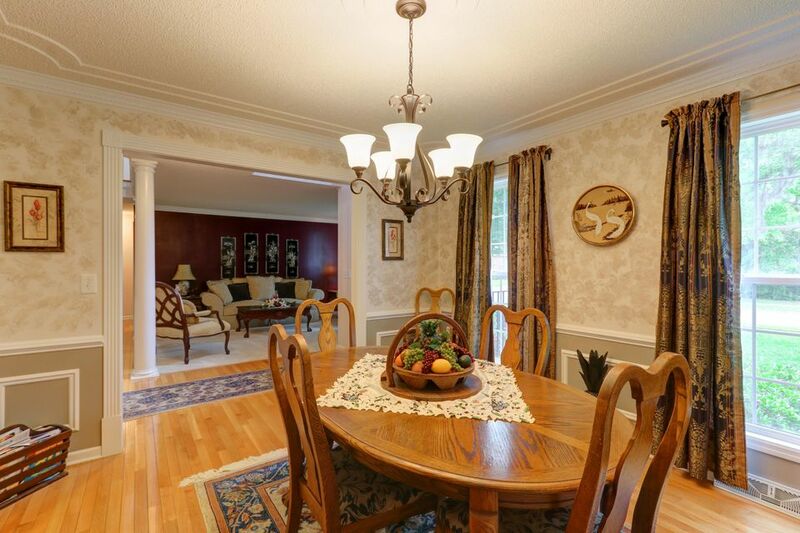 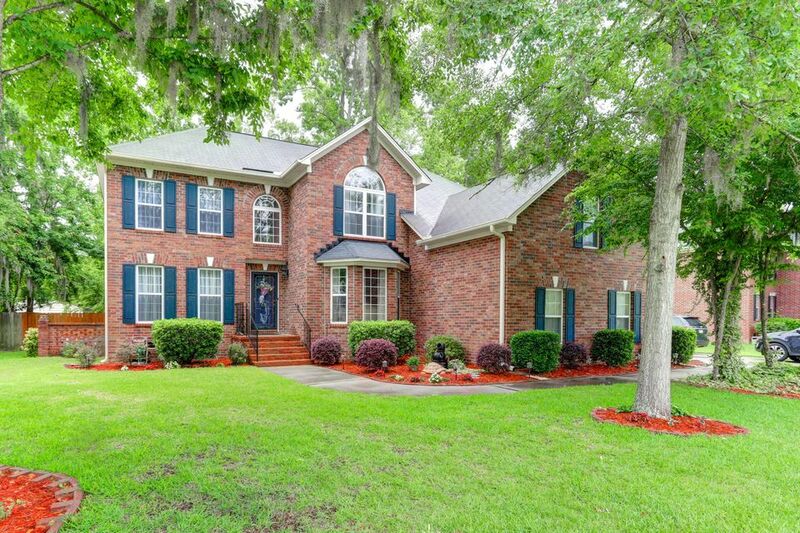 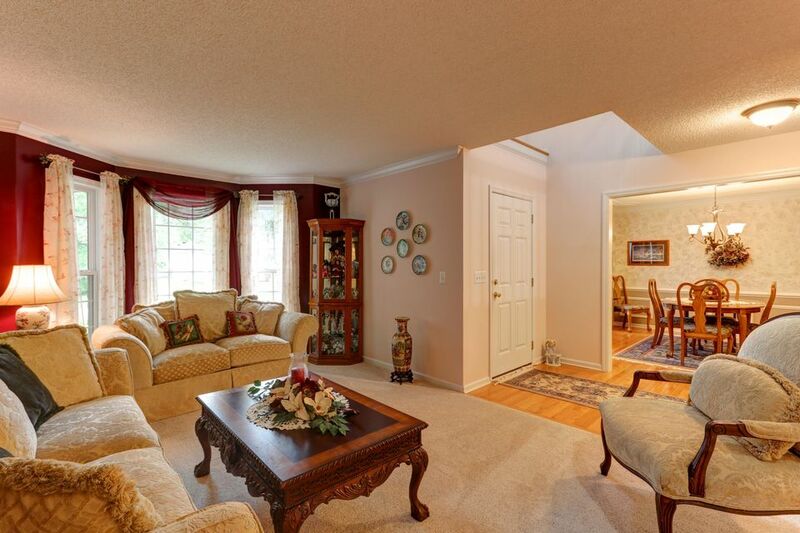 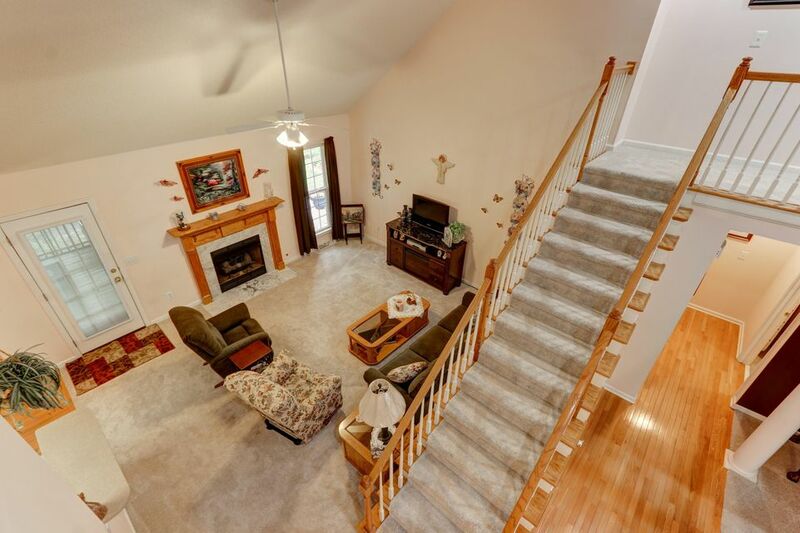 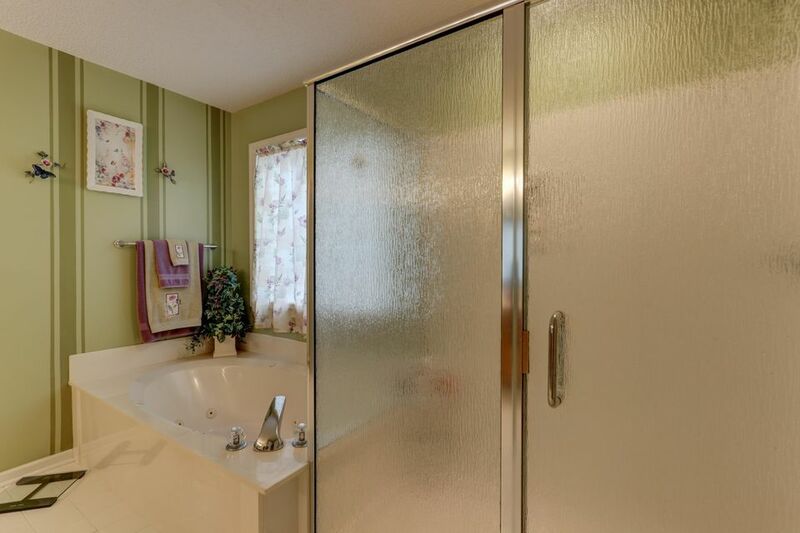 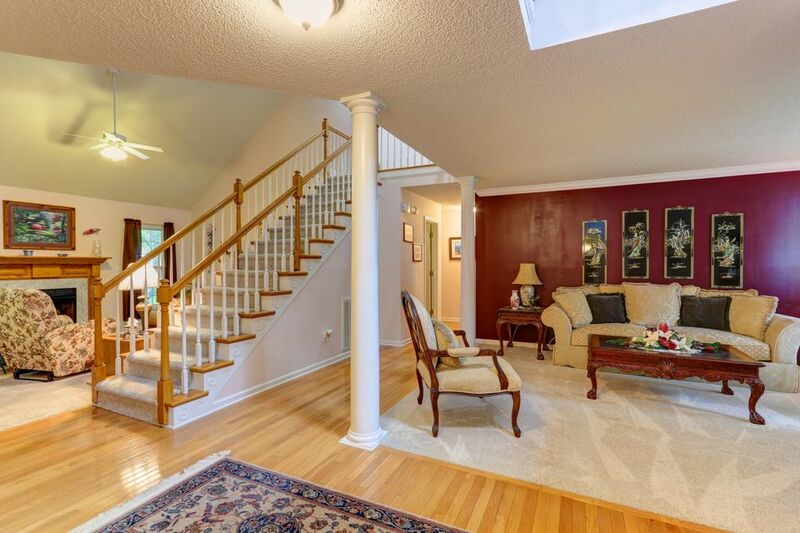 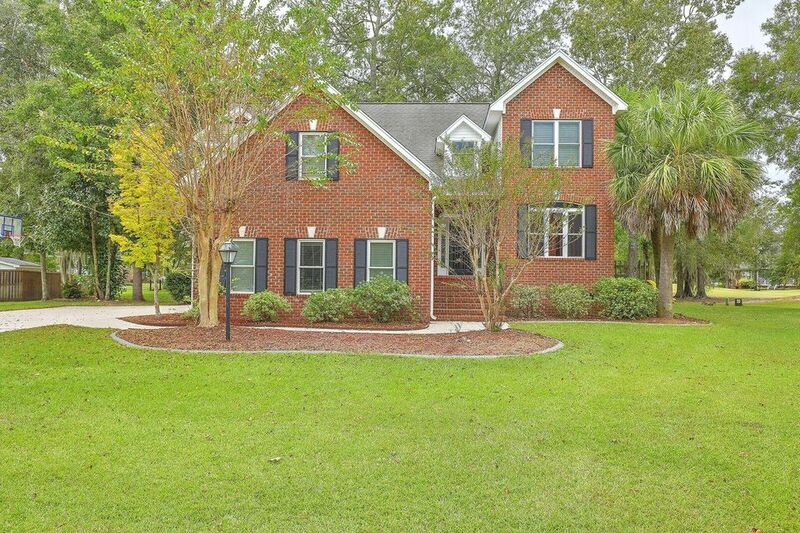 This home sits on a large .3 acre lot which is adequately wooded for ultimate privacy. 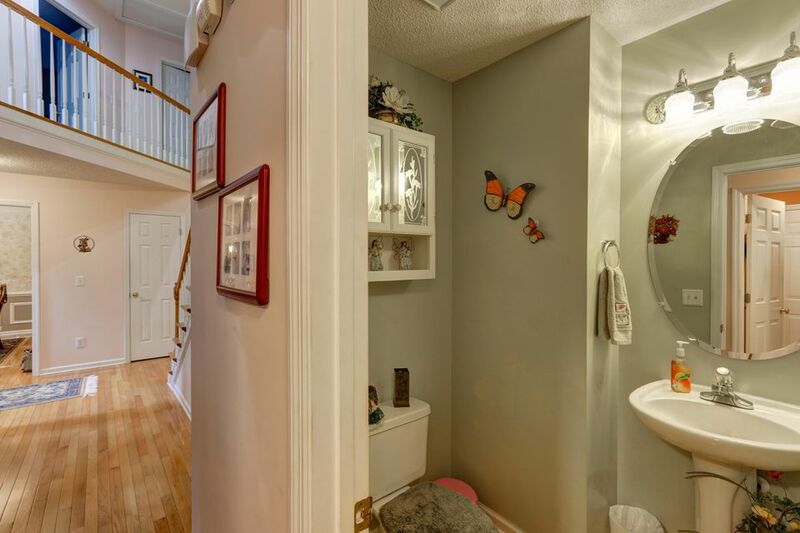 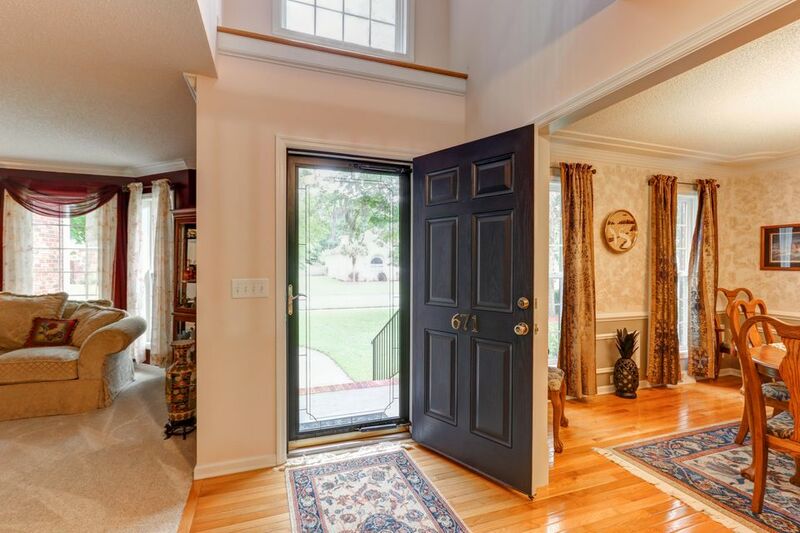 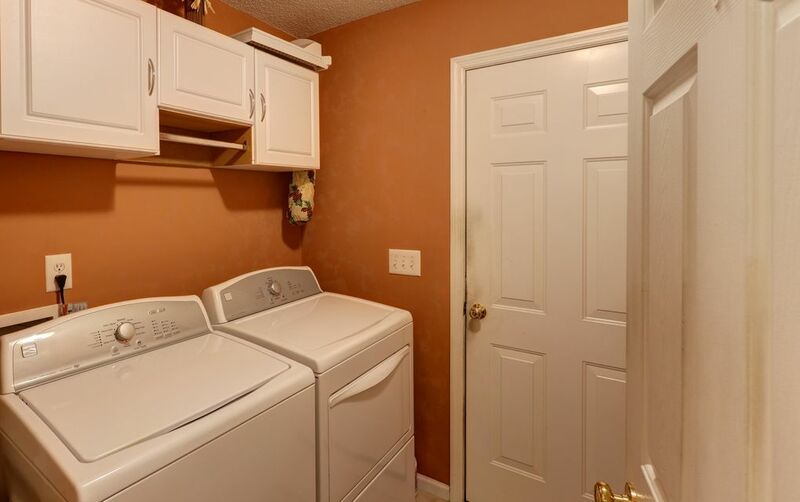 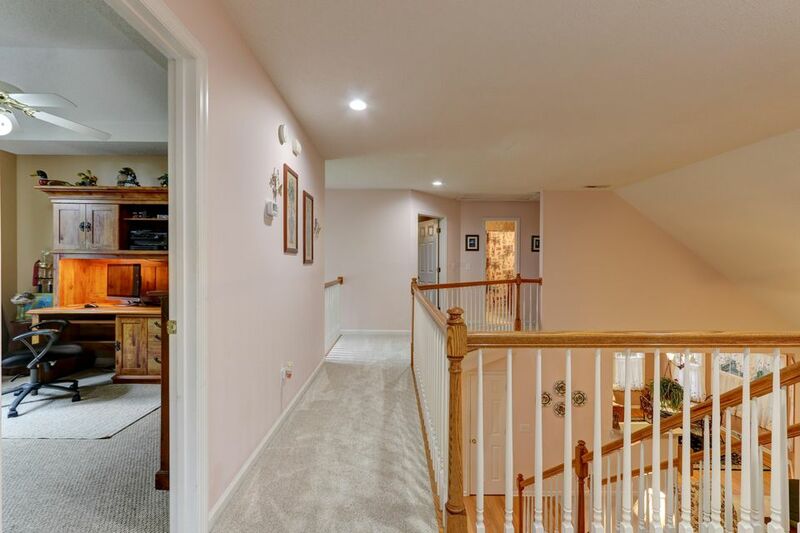 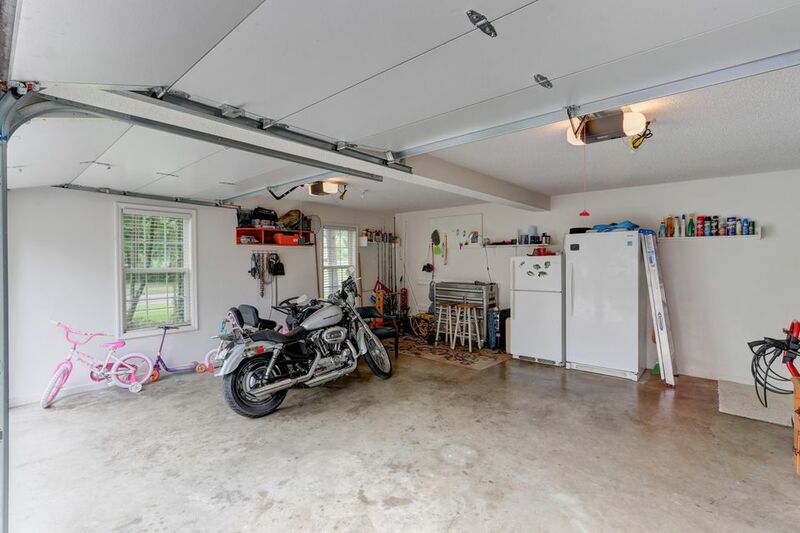 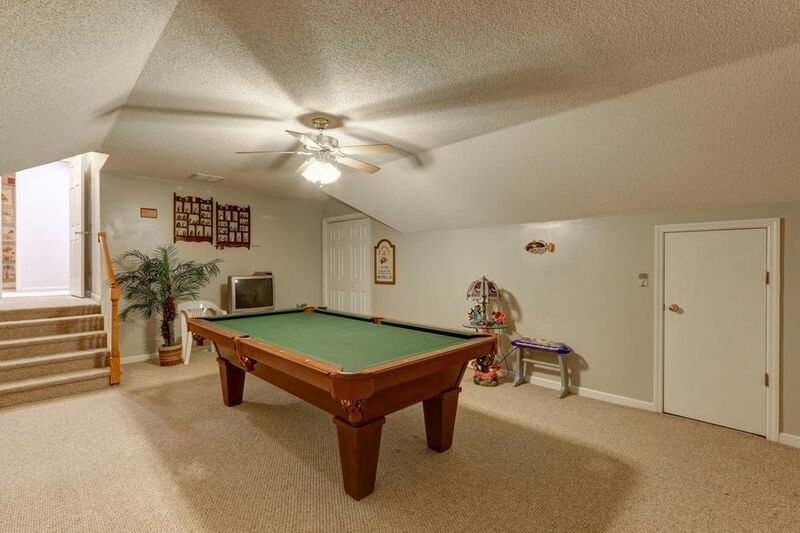 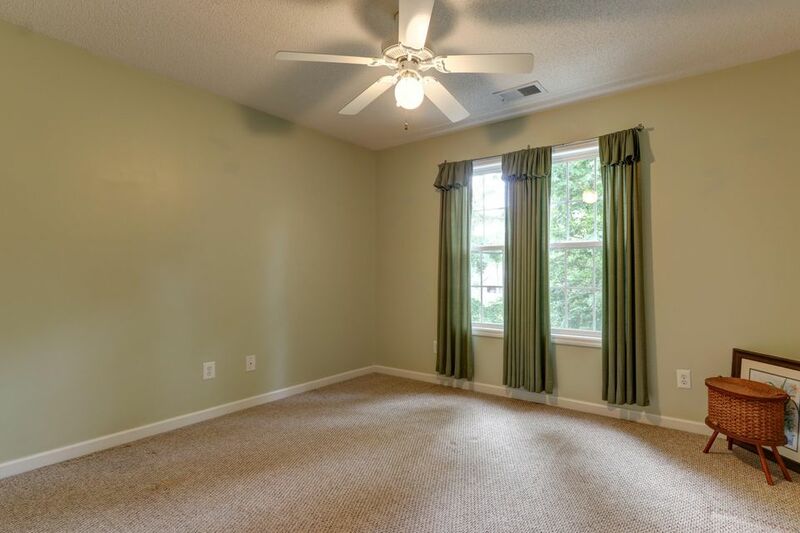 Upon entry, you will be greeted by an open floorplan. 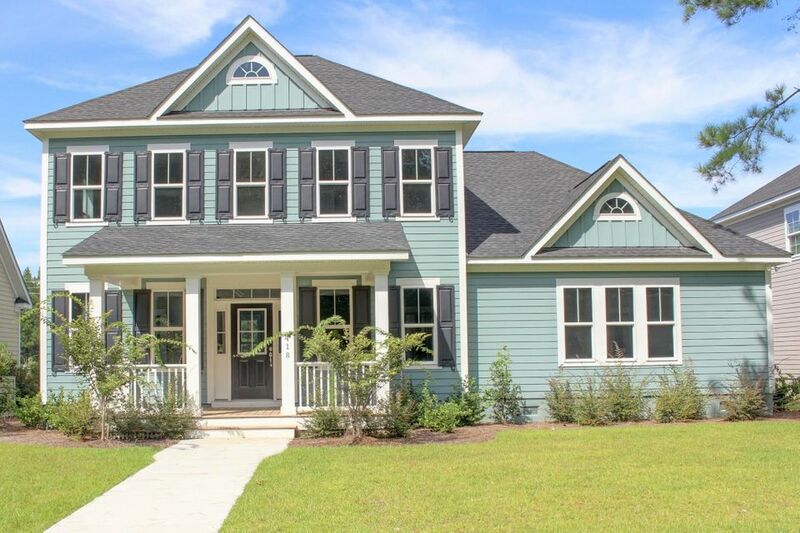 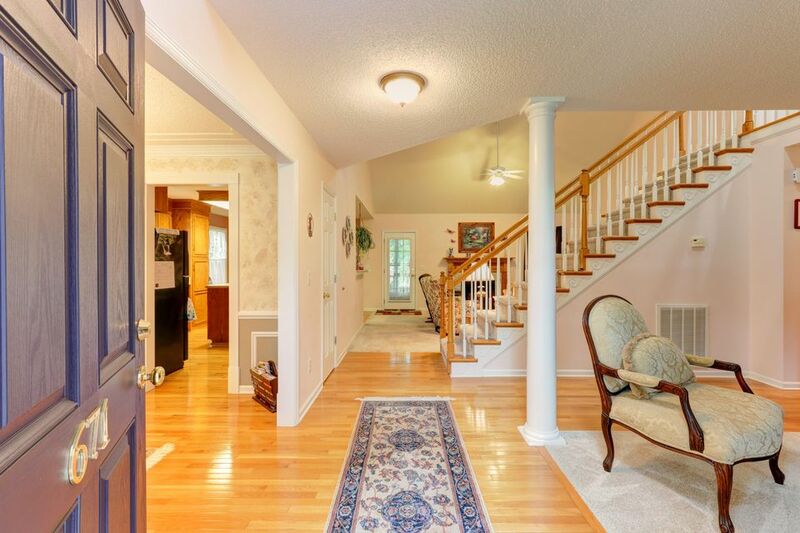 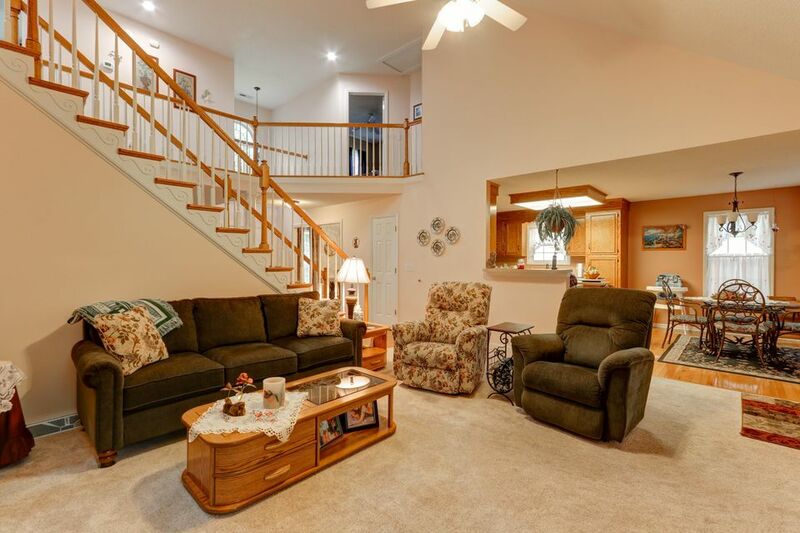 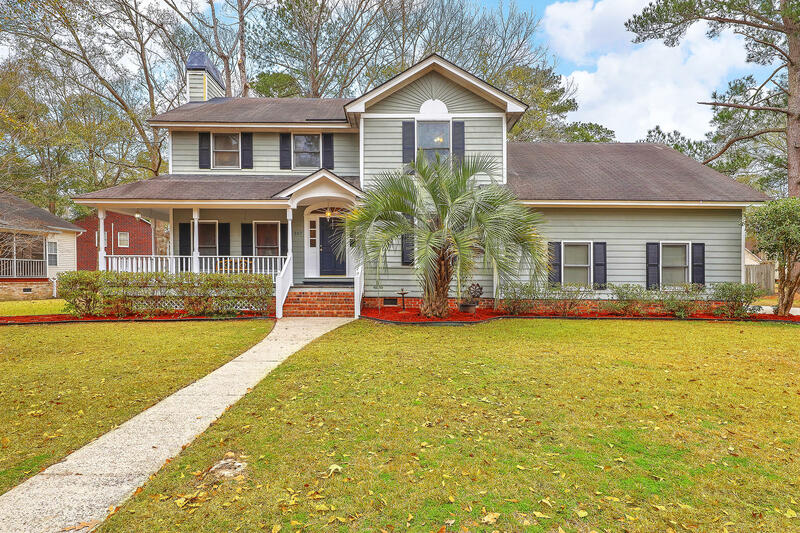 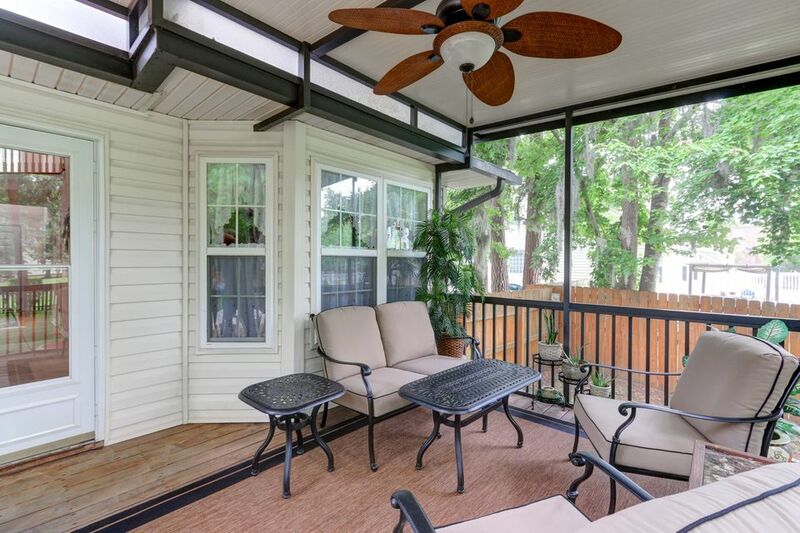 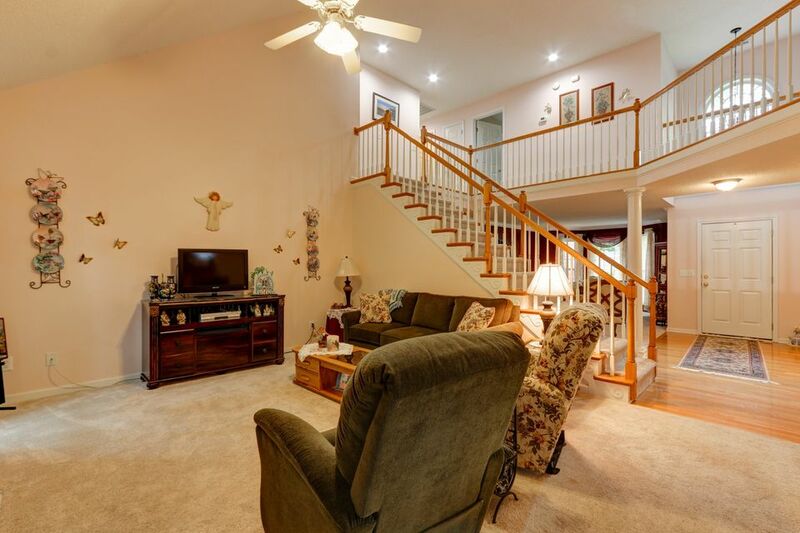 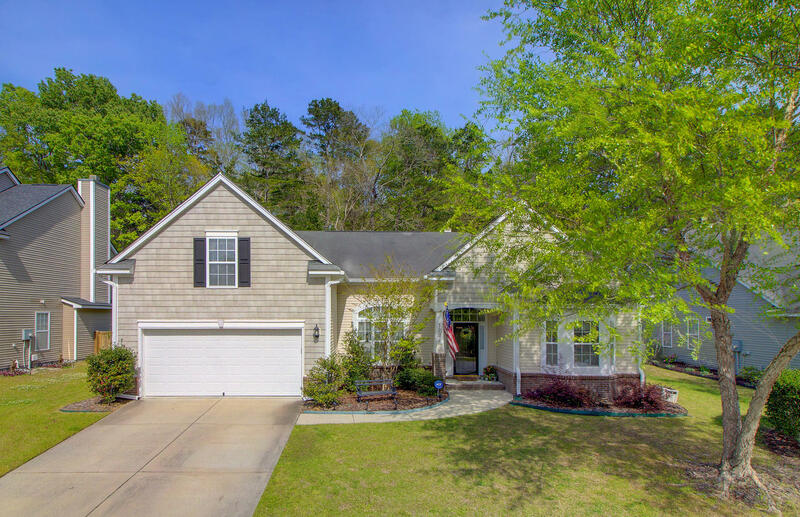 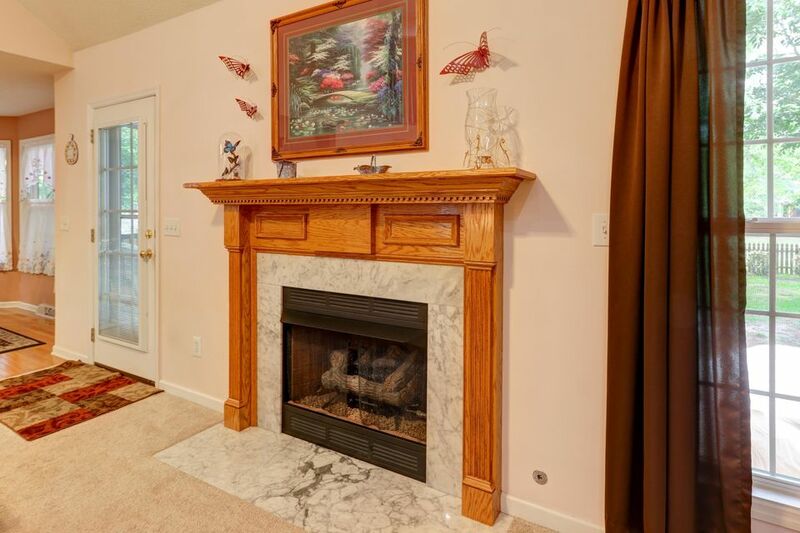 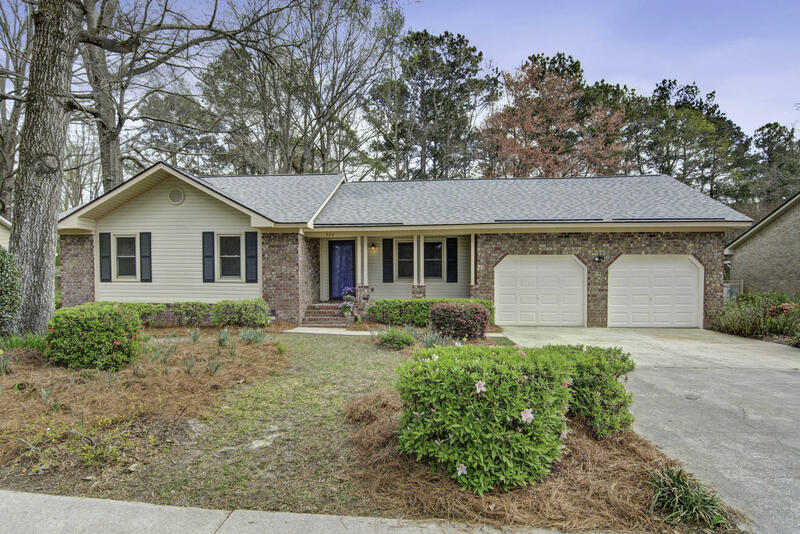 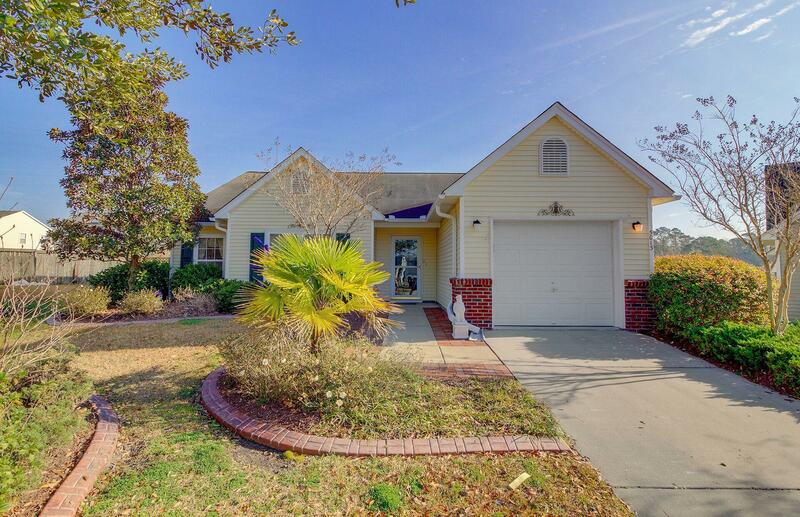 The family room and formal dining are located towards the front of the house while the kitchen and great room (w/fireplace) are very open to each other and lead to the relaxing screened porch. 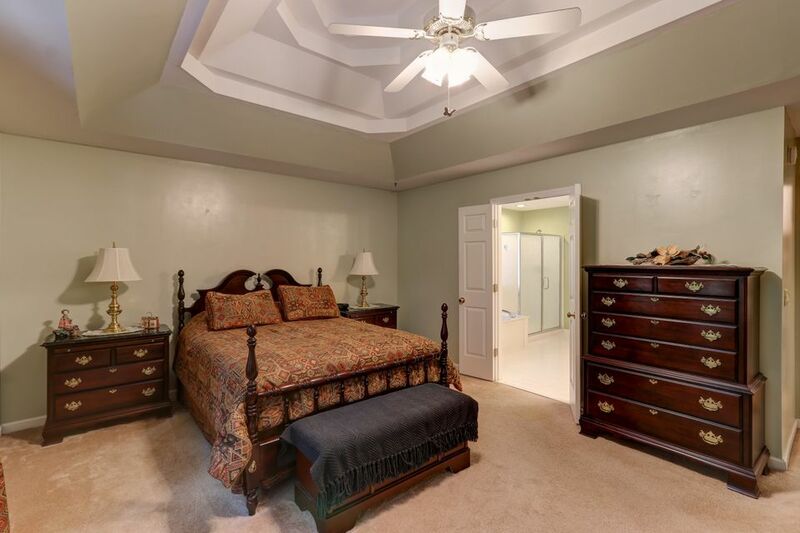 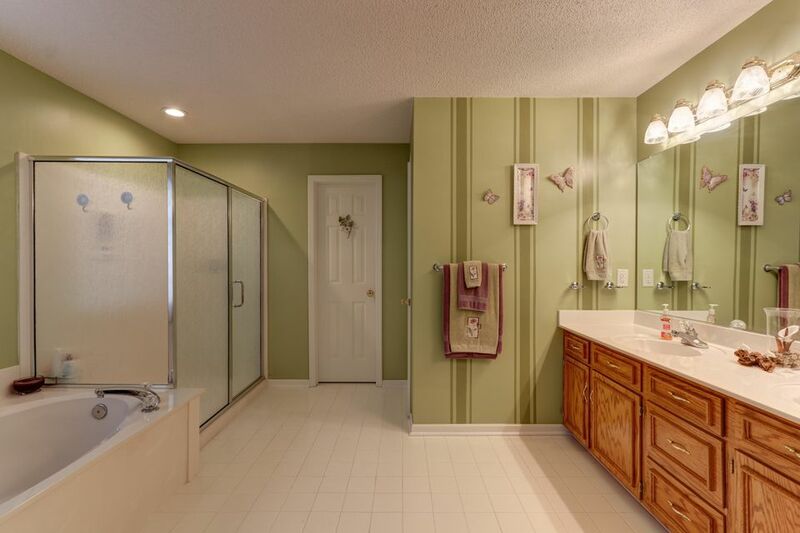 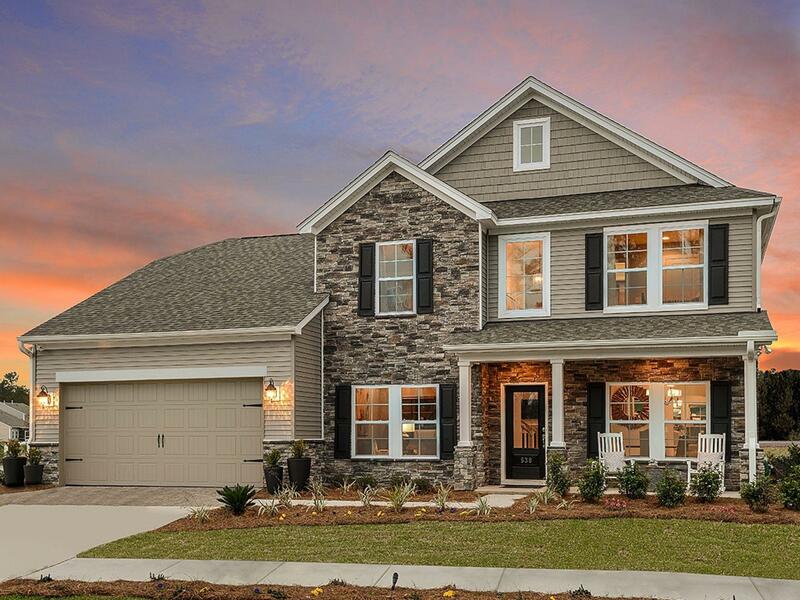 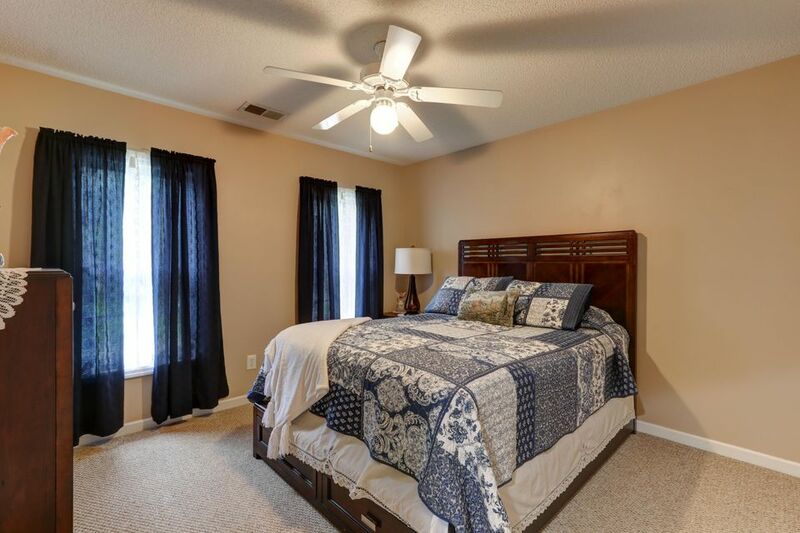 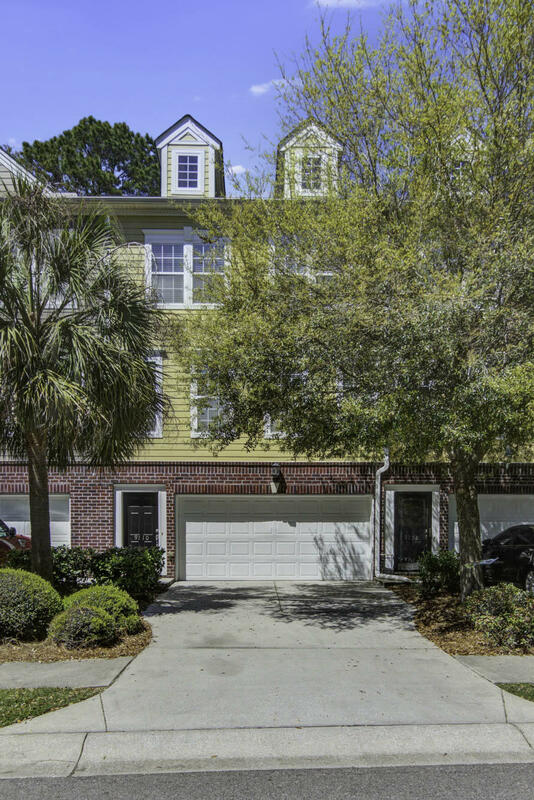 On the first floor, you will also find a large master bedroom with walk-in closet, an en-suite bath with shower, garden tub, and dual vanities. 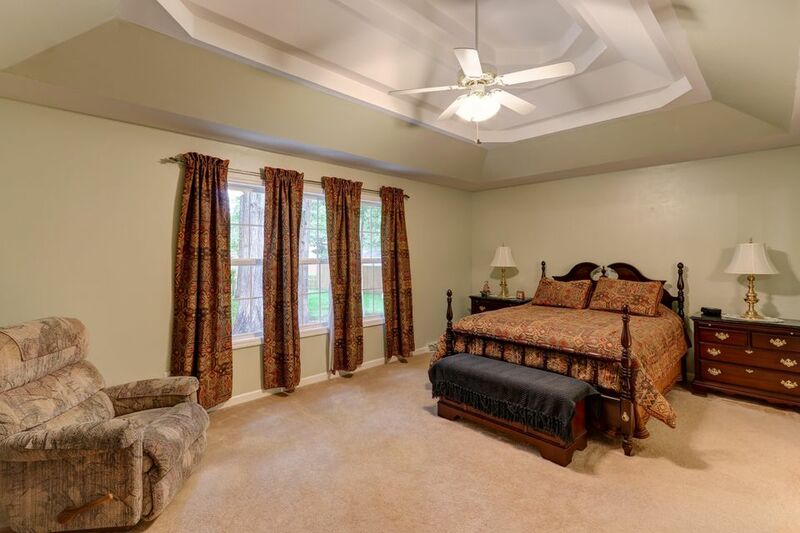 Upstairs you will find 4 additional bedrooms and a FROG which can also be used as another bedroom, office, or rec room. 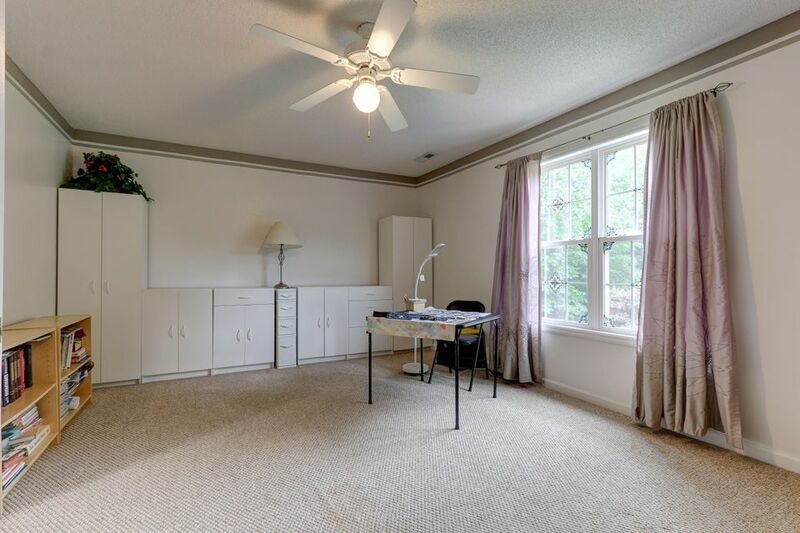 The owners recently installed an encapsulated vapor barrier in the crawl space for added moisture protection. 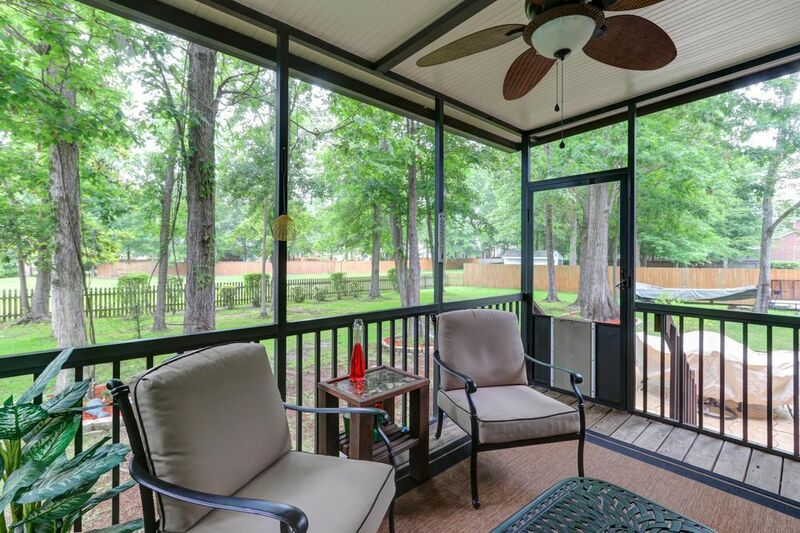 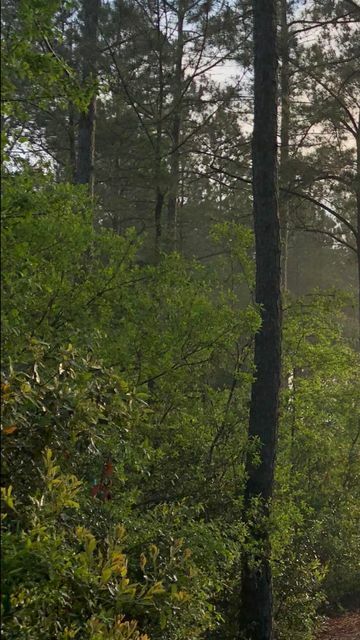 The Crowfield neighborhood offers a semi-private golf & country club, neighborhood pool, tennis courts, and walk/jog trails. 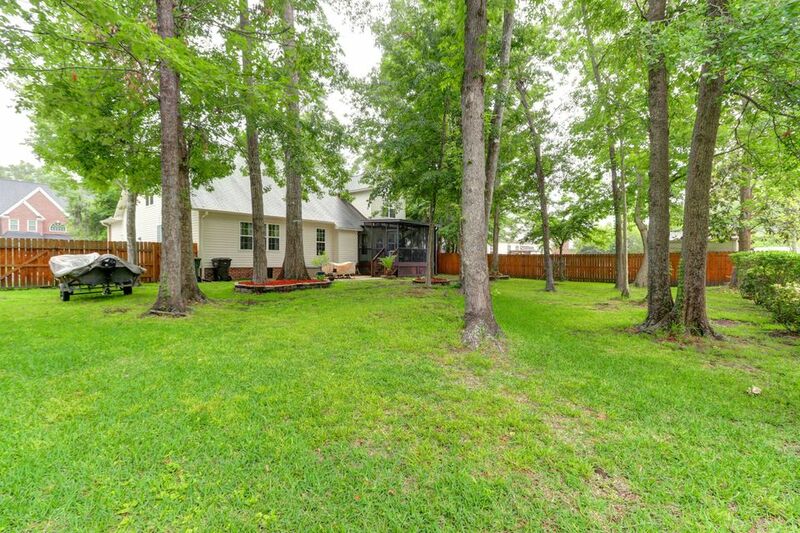 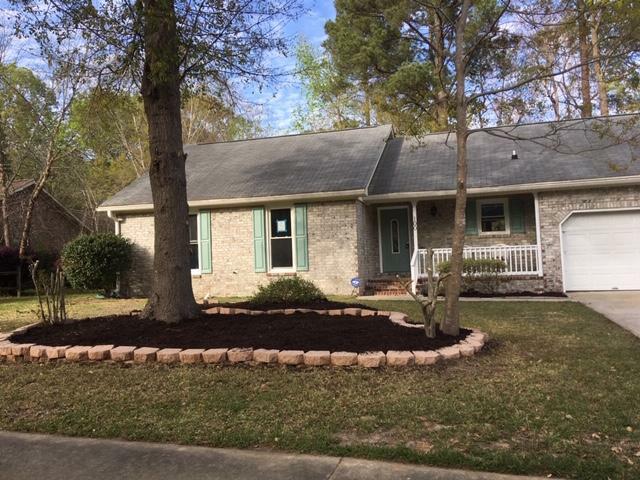 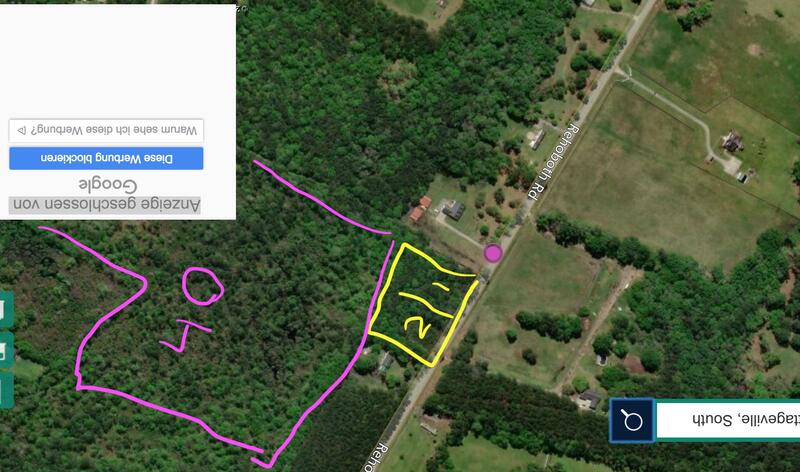 Act quickly as this is one of the lowest $/sqft properties in this subsection of Crowfield Plantation.